This gorgeous accessory with add plenty of glamour to your outfits. 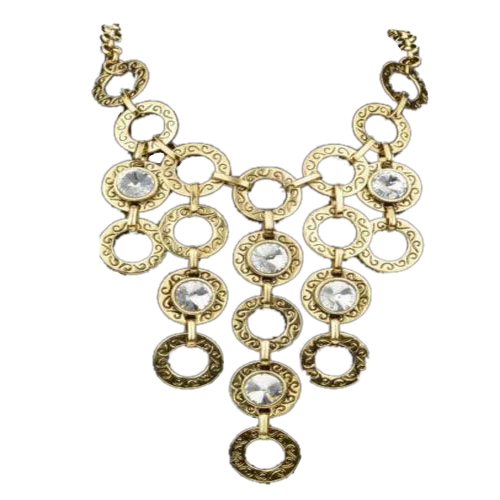 Elisha Boho Necklace is designed with engraved circular pendants with crystal gems. Oz Bling makes it fun and easy to buy jewellery online so go ahead….spoil yourself!